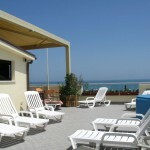 Silvi Marina Residence on the Adriatic sea in the central zone, about 50 mt from the sea and from its own private beach. 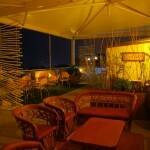 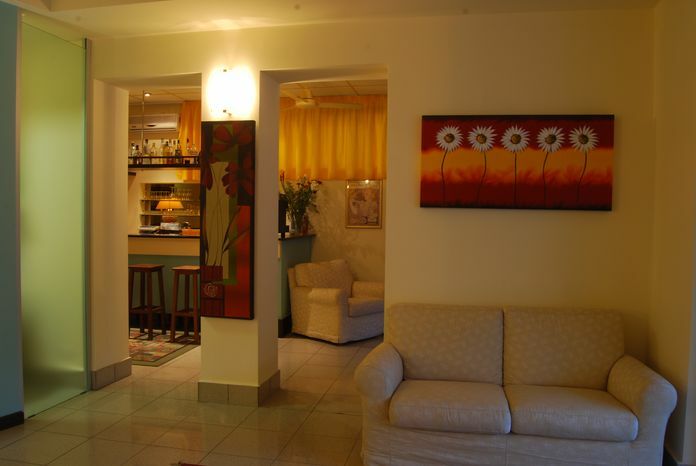 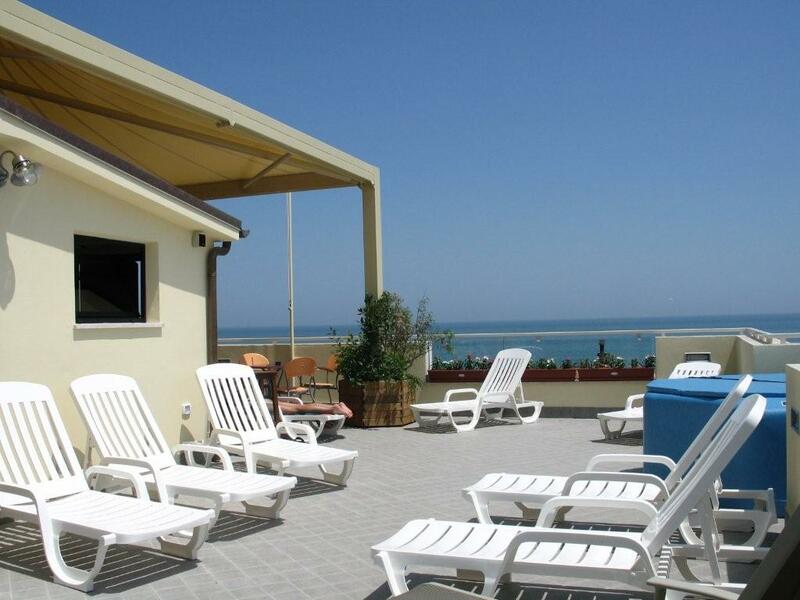 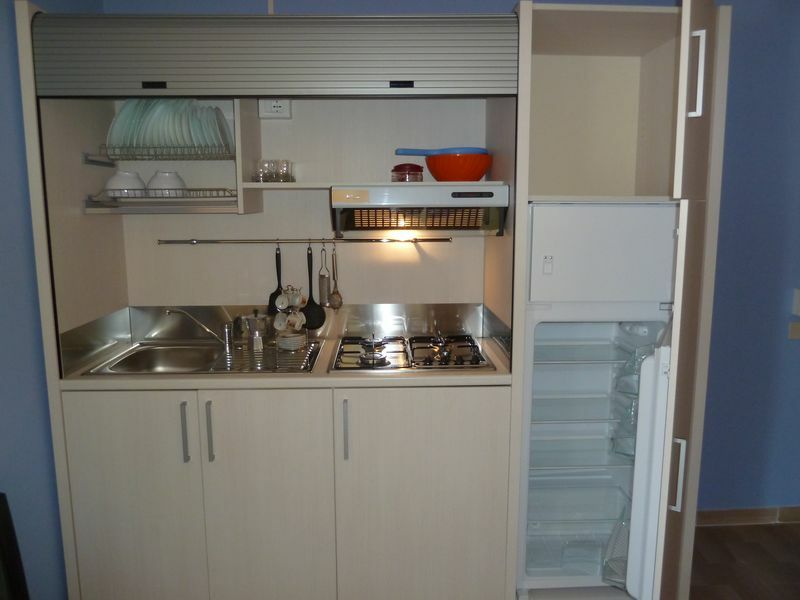 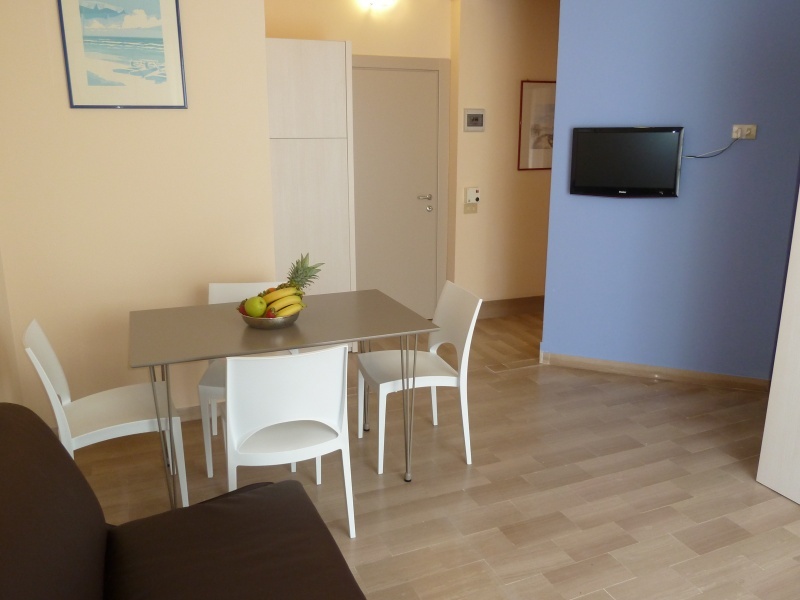 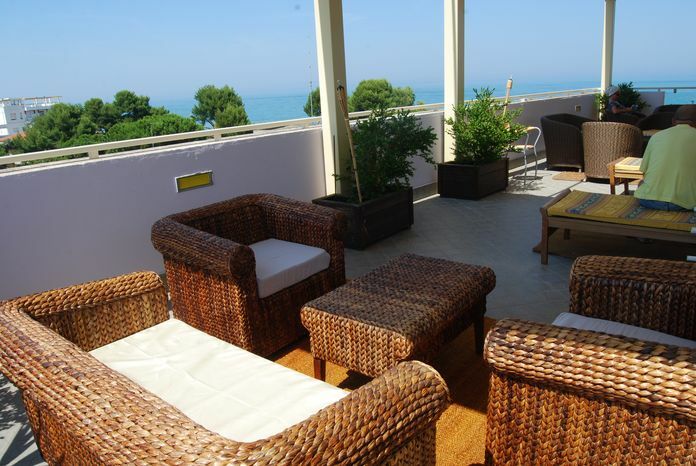 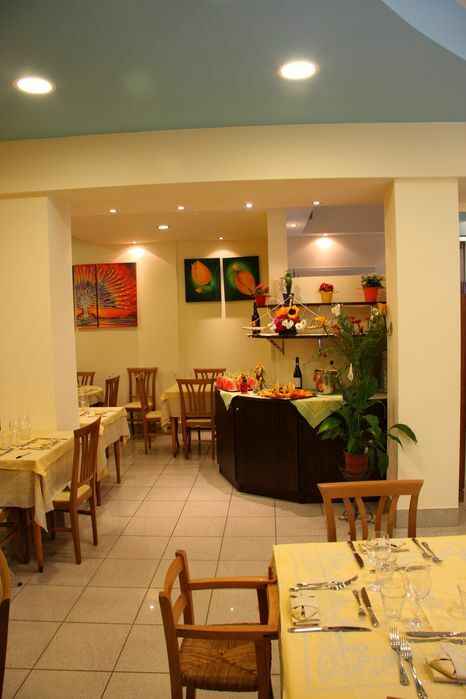 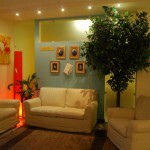 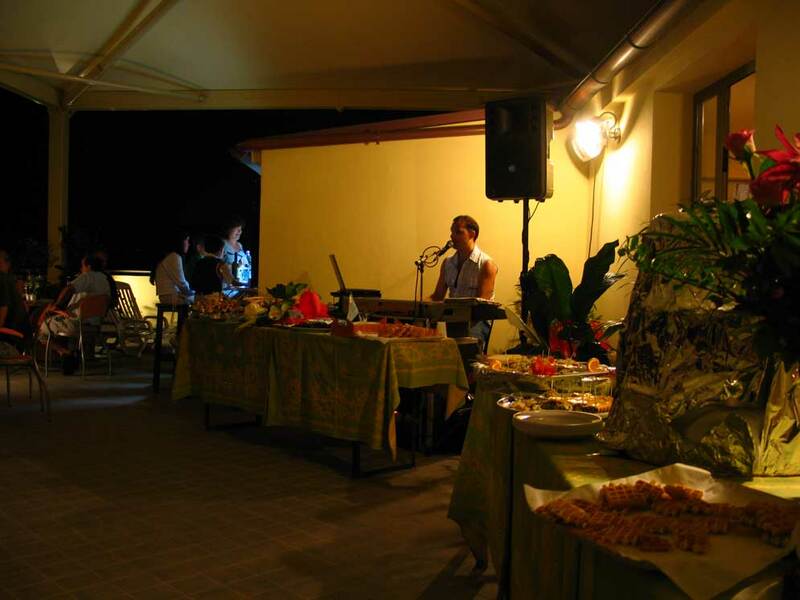 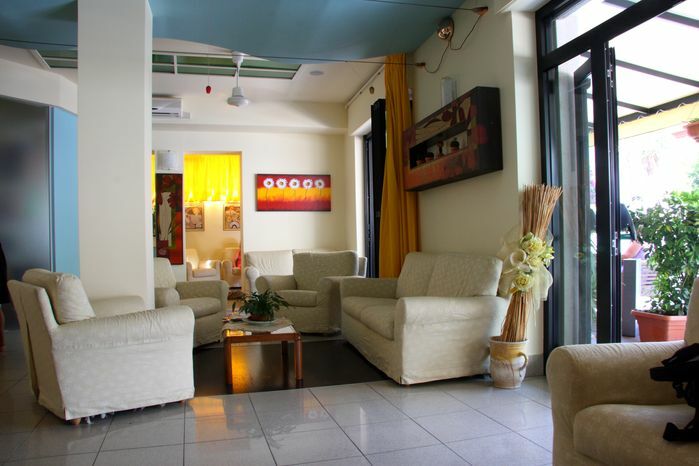 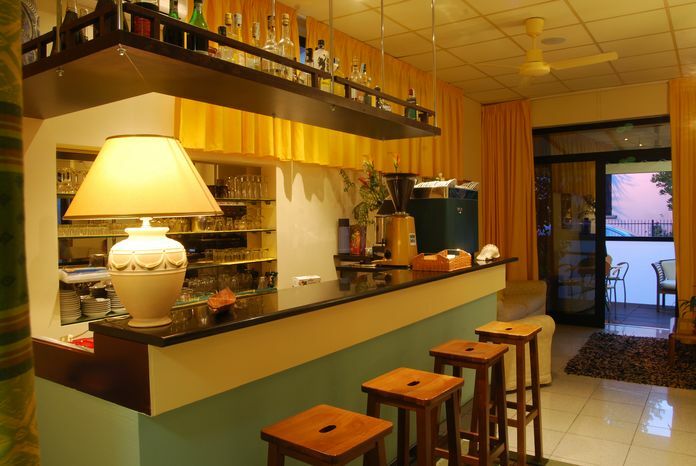 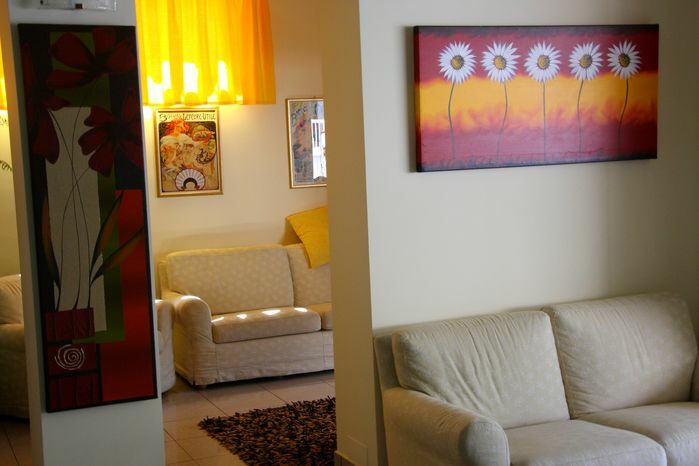 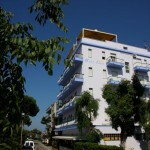 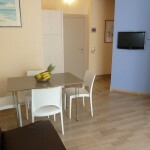 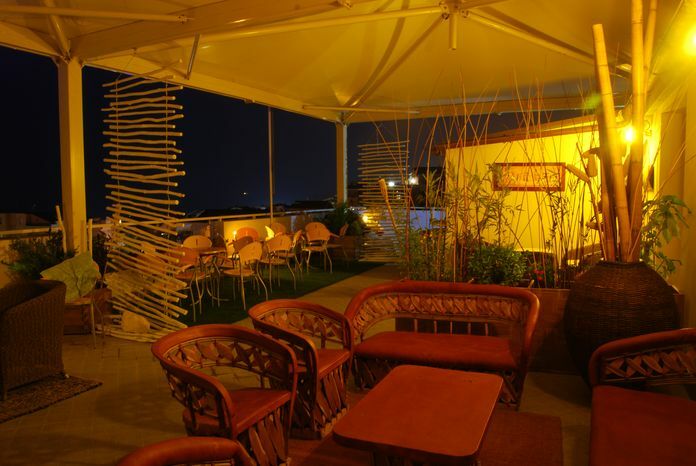 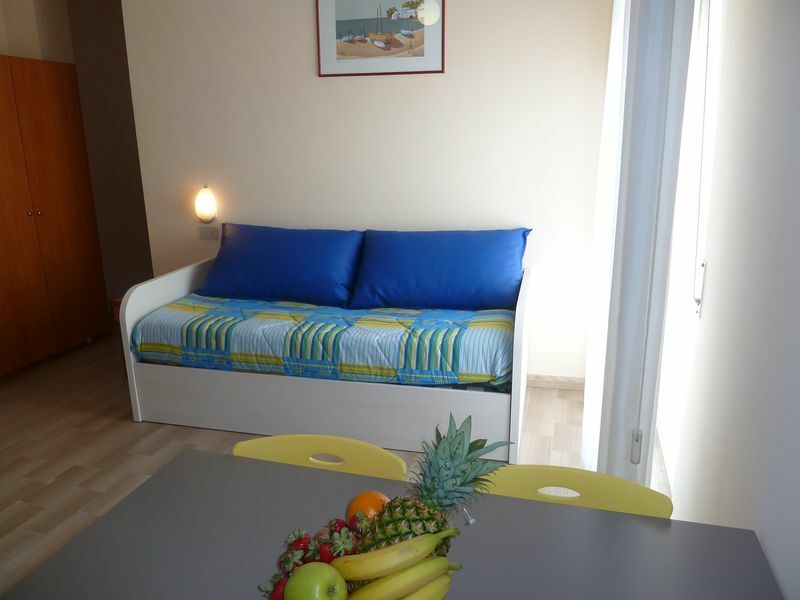 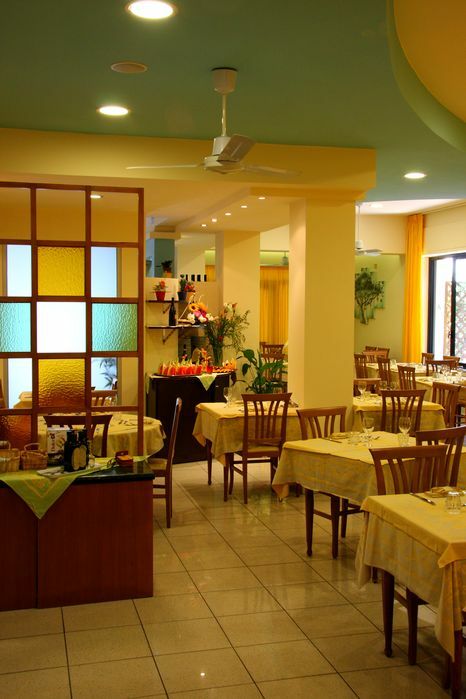 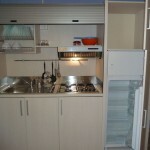 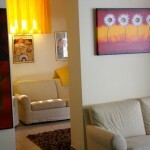 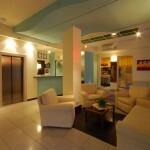 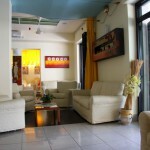 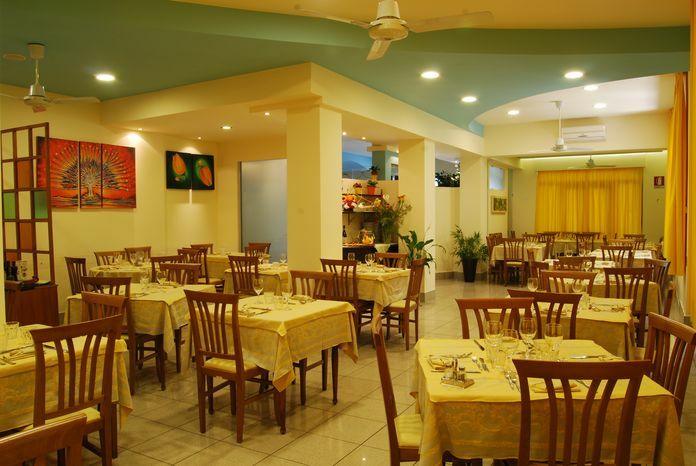 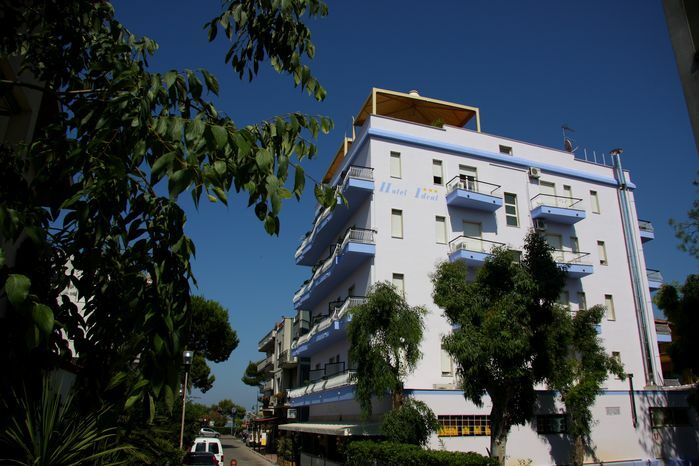 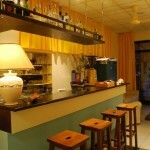 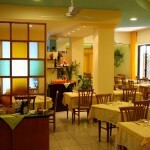 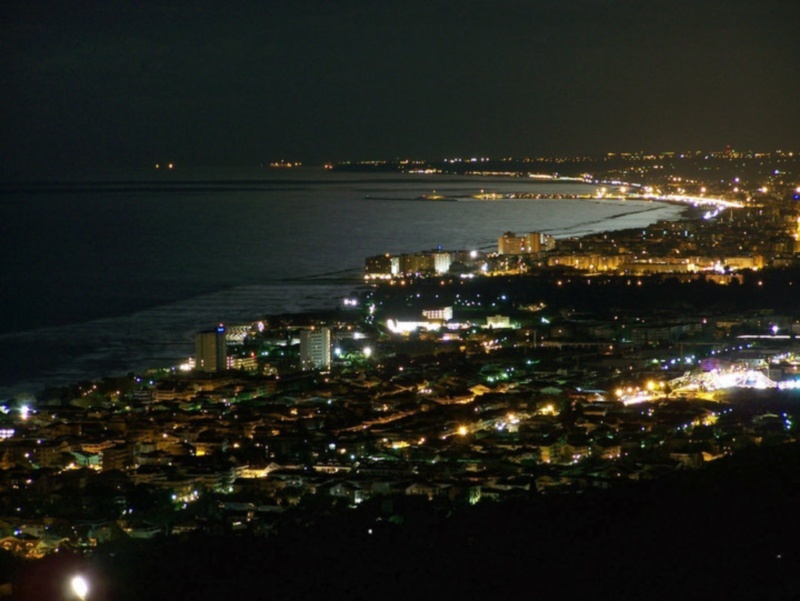 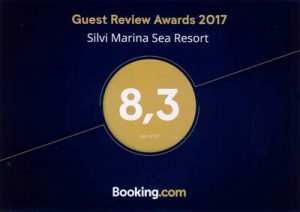 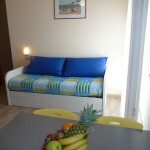 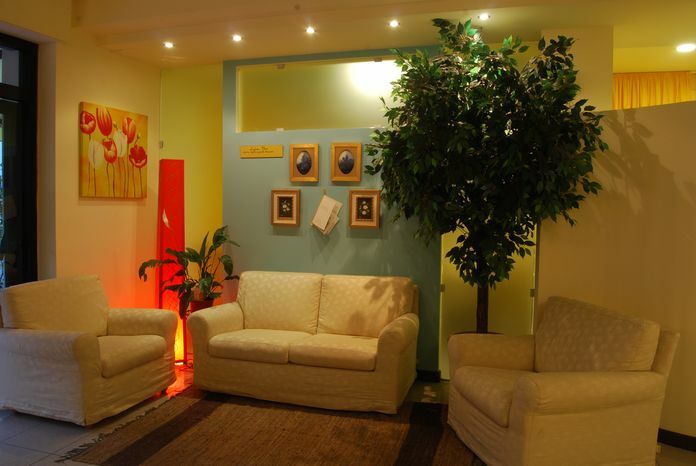 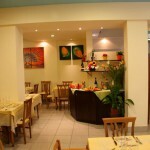 It has got of all modern comforts for a pleasant stay in Silvi Marina on the sea in Abruzzo. 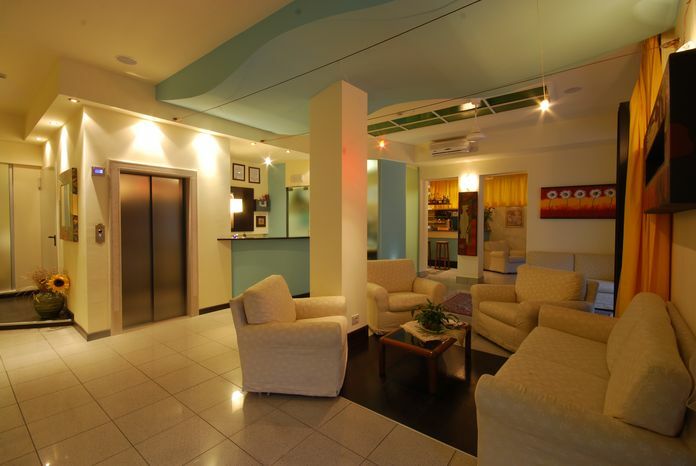 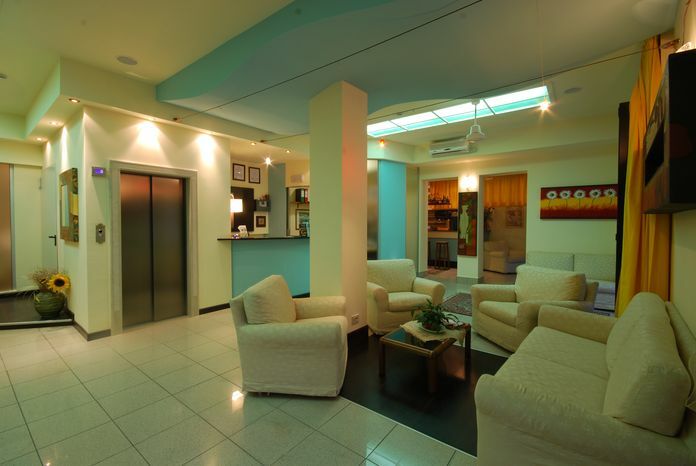 One-room flats, two-room flats with double services and three-room flats with three bathrooms, with kitchenette, living room and bedroom!